NF - hurdle 5115-5125. support 5082 & 5050. 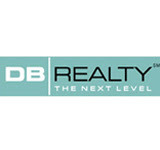 DBREALTY - above 472 may go to 482 & 486-492. if trade above this level comfortably then next attack 524-532. JISLJALEQS - marching towards 985 , 999-1018. 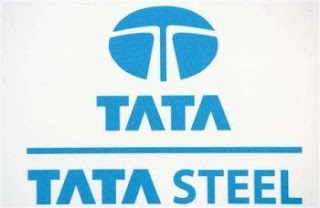 TATASTEEL - timebeing topped out @ 628. today and coming days If not break 618, then fall upto 604 , 588 & 565.